The delegation, which arrived in Crimea on Wednesday and formally kicked off its tour of the peninsula Thursday, plans to share its findings regarding the situation on the peninsula with other Americans when they return to the US. 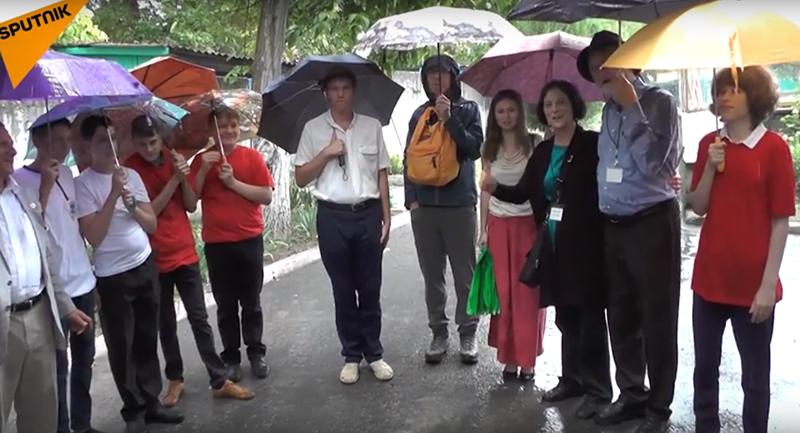 The tour, organized by the Center for Citizens Initiatives, a civic organization aimed at reducing tensions between the US and Russia, began in Simferopol with a visit to a local orphanage, where delegates, including an anesthesiologist from Santa Clara, met with local officials, planted trees, and interacted with special needs children. Earlier, delegation members said they weren't concerned about the prospects of Ukraine introducing personal sanctions against them, with one member saying that "in the calls for peace sometimes you need to take risks." In the course of their tour, which will run until Sunday, the US delegation will visit the cities of Simferopol, Yalta and Sevastopol. Crimea broke off from Ukraine and rejoined Russia in March 2014 after the Maidan coup d'état overthrew Ukraine's government. The Crimean authorities' decision to request membership to the Russian Federation was preceded by a peninsula-wide referendum in which over 96 percent of voters voted in favor of the move. Crimea's reunification with Russia came almost exactly 60 years after Soviet leader Nikita Khrushchev transferred it from the Russian Soviet Federative Socialist Republic to the Ukrainian Soviet Socialist Republic in February 1954. The Ukrainian crisis and Crimea's unification with Russia led to a severe downturn in relations between Moscow and the West. 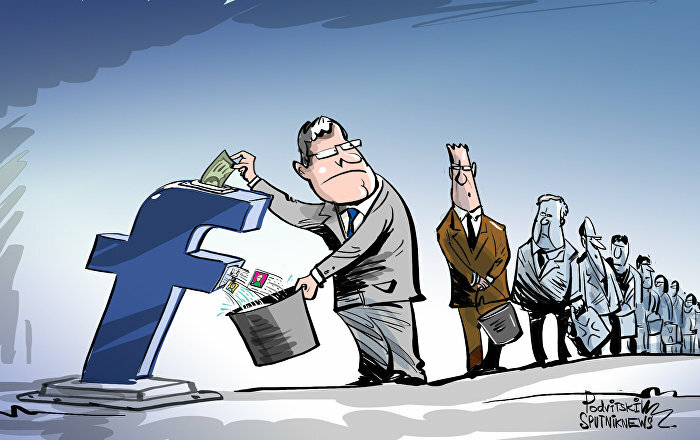 Western countries slapped Russia with several rounds of sanctions. Russia responded with agricultural sanctions against Western food products.